So wrong it’s right. Or should it be the other way around? Surely, a character that’s as well prepared, cunning and devious to match has to be a type more complex, right? Dexter is all Si and I would say it’s just good writing that it seems he would be anything else. At least in the earlier seasons. 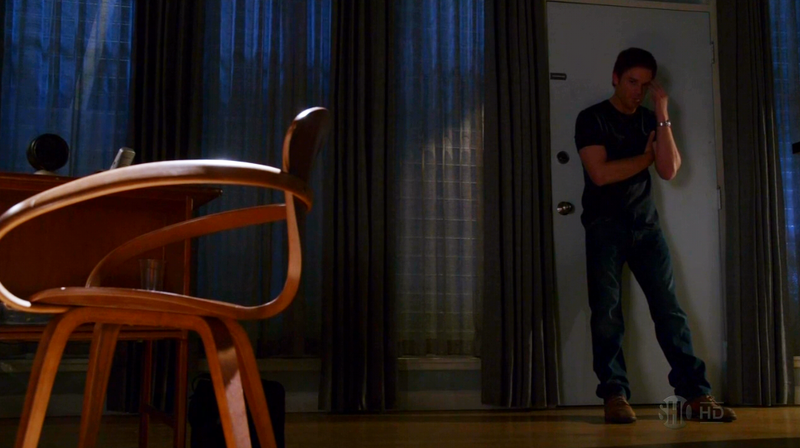 Dexter is the guy that has a contingency plan for his contingency plans. He’s cold and emotionless, with a thin veneer of a personal life to cover up his real personal life. He has a hard time interacting with others and he tries his hardest to stay under the radar so that he can continue his night time activities by murdering criminals that evade conviction by the legal system. All in all, he was hard to type. …But not catch, because he stands next to the bodies with the murder weapon. For this, look no further than the everyman, the ISTJ. 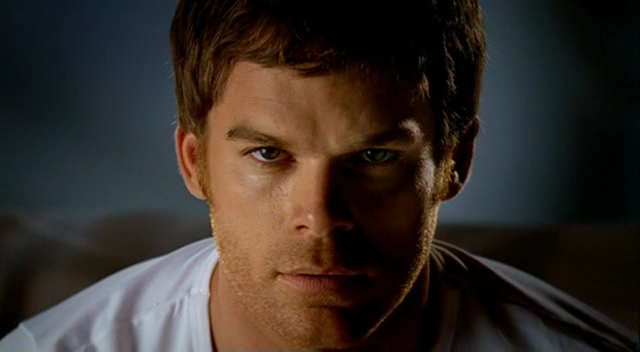 While so much of the population is ISTJ, it seems like Dexter should be a more rare type, doesn’t he? The description after the jump all sound like INTJ to me. Yet look a bit closer and Dexter is really just doing what he was raised to do by Harry, his surrogate father. 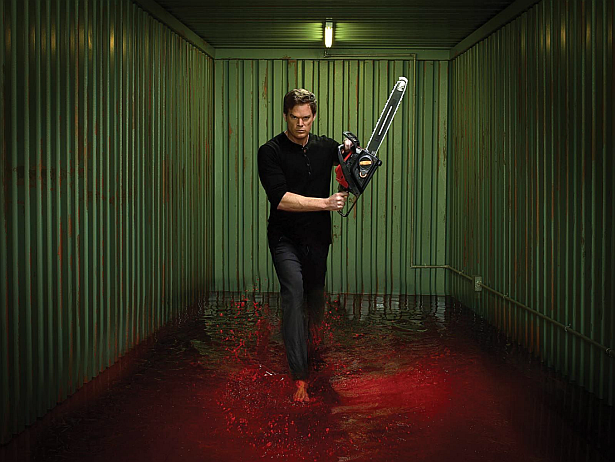 He took Dexter in, realized “what he was,” and decided to direct his psychopathic urges in a way that would satisfy Dexter’s needs while simultaneously getting rid of criminals that had gotten away. “Harry’s Code” as Dexter calls it, is really just another term for Si in a way. Dexter’s Introverted Sensing is what guides him through his day-to-day routine to help him fit in, and keep his “dark passenger” at bay. And the above-mentioned about having a “contingency for his contingency?” That’s not really as true as I thought upon initially watching the show back in 2008 or so. Men and their tools! Amirite? Amirite? He’s also highly aware that he’s abnormal while rarer types in reality think they’re different (just like everybody else) yet don’t know they’re weird in other ways. 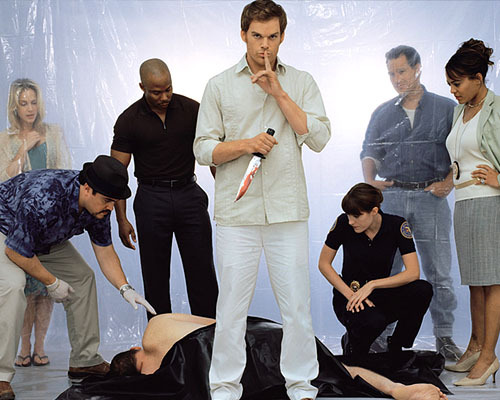 Dexter on the other hand, lives his entire life in one giant lie. In his narration, he often speaks of having no feelings or even a soul. Much of this is because his upbringing allowed him to acknowledge that what he does is not normal. He therefore sees himself separate from the majority of humanity, only relating to the few he considers to be like himself. 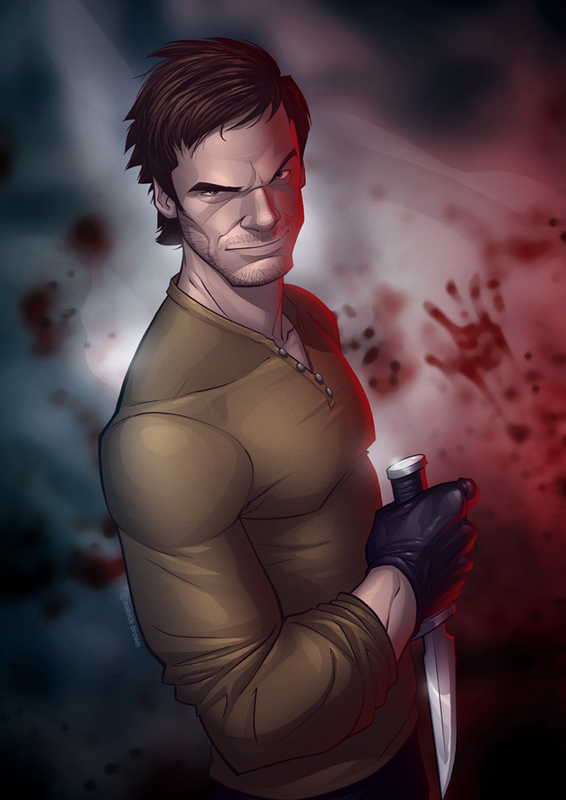 Another type, say INTJ for example, the closest other type Dexter could be, would be much more prone to distancing themselves from something they found unsettling or uncomfortable for them, along with being much more introspective. But Dexter just does. 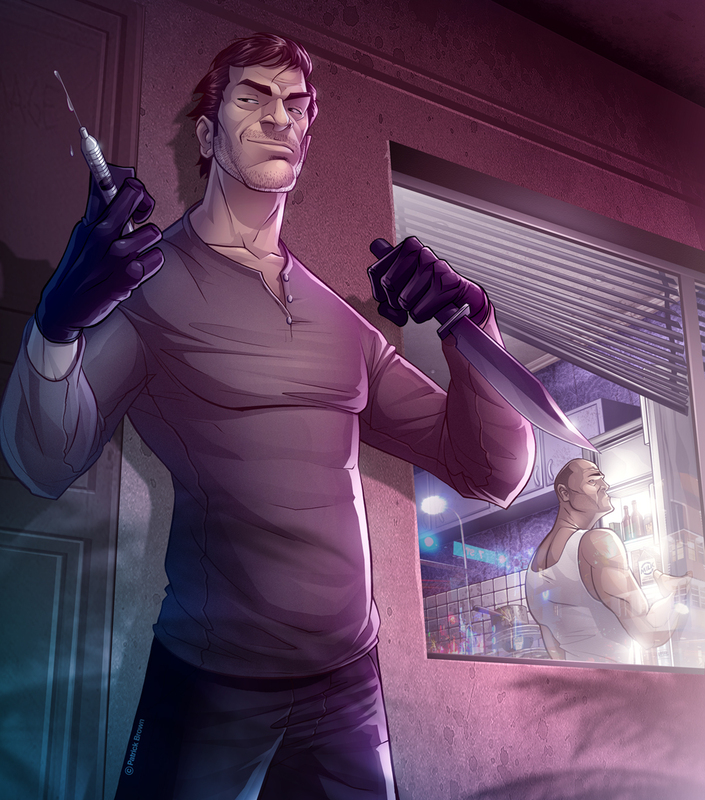 In the beginning at least, Dexter doesn’t question anything, he has his ways, and his only problem is figuring out who the “rival” killer in town is and go along without giving himself away. As long as he does that, he has no issue with his lifestyle and absolutely hates change; every kill (when worked in his favor) involves the “typical” pattern of a real life serial killer- the thinking/planning stage, the stalking phase, the act of killing, then the cooling phase. Dexter exhibits all of this routinely as much as his schedule will allow and sets his kill room up with plastic and a various assortment of “tools,” dumping the bodies in the same spot. While it could be argued that this routine is necessary for him to avoid suspicion, it doesn’t change the fact that he’s happy with things the way they are. The only thing that threatens his happiness is the change of home, family, a different pattern. He’s broken down more and more throughout the seasons as he finds Harry to be less and less of a hero, and more and more of a human being with many flaws. Another type may have questioned their mentor’s ways earlier in life or been more accepting to the idea that their deceased father was still capable of fault, but this crushes Dexter into thinking he has no idea who his father was at times. This entry was posted on 08/19/2013 at 12:49 am and is filed under MBTI Guardians, MBTI Stuff with tags dexter, istj, mbti in fiction. You can follow any responses to this entry through the RSS 2.0 feed. You can leave a response, or trackback from your own site.